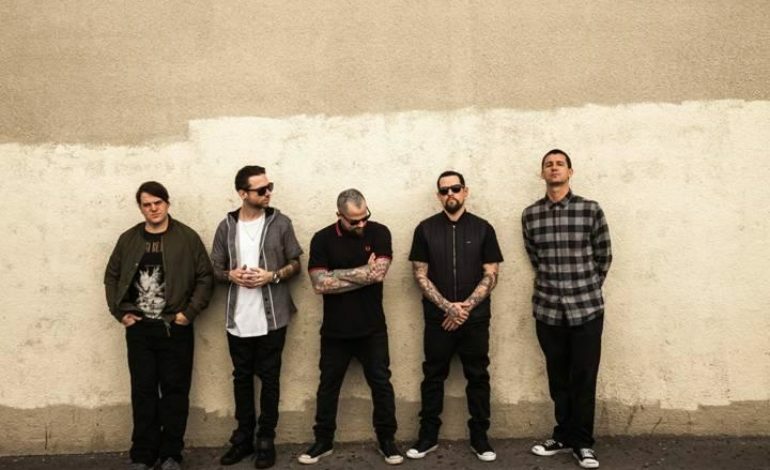 Good Charlotte hits the road this fall and winter on extensive North American and UK/European tours in support of the upcoming release of their seventh studio album, Generation Rx, which drops September 14. On the heels of two new singles, “Actual Pain” and “Shadowboxer,” the band follows up their 2016 album, Youth Authority, to much anticipation. In addition to their tour, the Maryland natives will also be featured at a benefit concert held by the city of Annapolis to honor the five Capitol Gazette employees killed in the June 28 attack. Along with the release of their second single off the new album, the band released a video for “Shadowboxer,” the video’s tackling of mental health stigma accompanying its raw lyrics eliciting support from many fans. Good Charlotte, helmed by frontmen and identical twins Joel and Benji Madden, remains an essential member of the pop punk scene. Their sophomore album released in 2002, The Young and the Hopeless, shot the band into stardom. Both punk and pop listeners alike quickly grasped on to the album’s singles, including “Lifestyles of the Rich and the Famous,” “Girls & Boys,” and “The Anthem.” The songs went on to become anthems for listeners (no pun intended), laying the foundations for Good Charlotte’s mainstay as legendary pop punk rockers. The album went triple platinum, leading the band to be featured on TV shows like American Idol and grace the covers of magazines like Alternative Press and Rolling Stone. Despite a four-year-long hiatus in 2011, the band returned much to fans’ delight in 2016 with Youth Authority. Proving their dedication to their craft, Good Charlotte shows no sign of stopping any time soon with the anticipation of Generation Rx and their massive upcoming tours. The band swings through town this October with supporting acts to be announced.